Warmer temperatures are finally approaching. As soon as the thermometer reaches a temperature high, one of our favorite things to do as a family is a backyard cookout. Food isn’t only fun, but it is also a fun boding denominator. 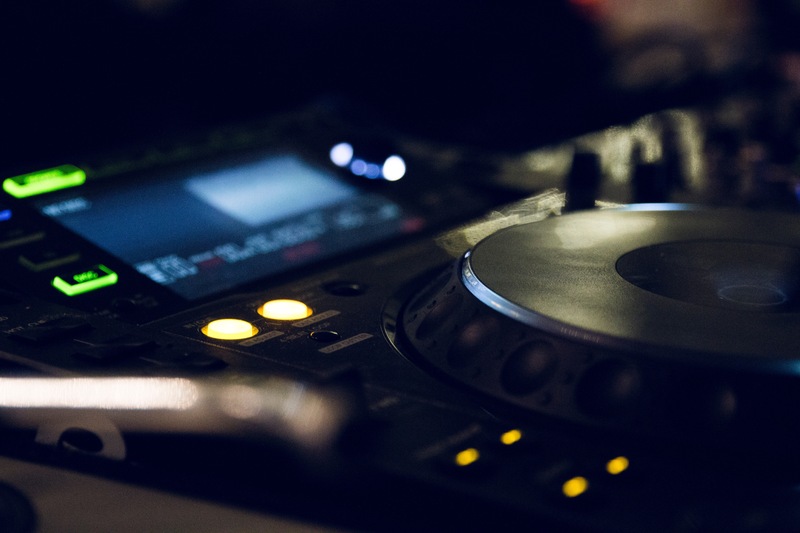 When you have a big and energetic family, know for sure that music is part of the ambiance, so we’re always on the hunt for speakers and other instrument that can make our bonding time an unforgettable one! Usually, we would use big computer speakers, get a cable extension through one of the windows, plug it in the yard, and then plug the speaker. As you may imagine to this point, it was a lot of wiring and a lot of work. It occurred to me (and I’m sure that to all of you as well) that it is 2017! Therefore, there are certainly more time efficient tactics to enjoy a family music cookout. 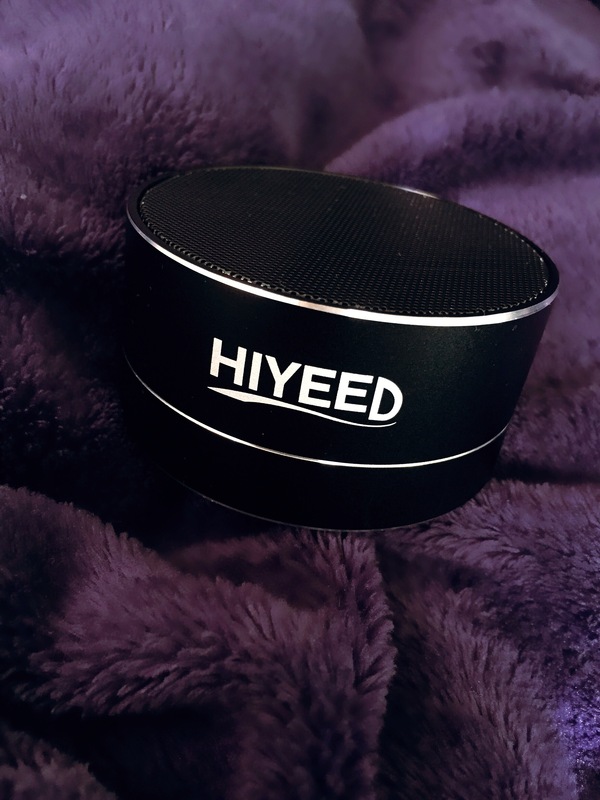 So in my search, I got a hold of Hiyeed minimalist Wireless speaker. The speaker is very small (it weights about 170 grams); yet, it ispowerful as the sound quality is great for its size. I like that I can pair it to my iPhone up to 30 feet away (I don’t want to be jailed by the speaker all the time), it has a battery playing life of up to 2.5 hours, and a standby time of close to 20 hours. One of the most fun characteristics of this speaker is that it has flashing light while the music plays. This makes the ambiance super fun, and makes it suitable for our nighttime cookouts. I’m very happy with my speaker and I think you should check it out!